The event was phenomenal, from the drinks to the food, and back to more of the drinks. It was great to meet so many icons in the field as well as so many other enthusiasts. I have returned from this years WhiskyFest New York City with so much appreciation and knowledge. I must tell you I had a wonderful time. . . The distillery representatives were incredibly helpful and attentive. 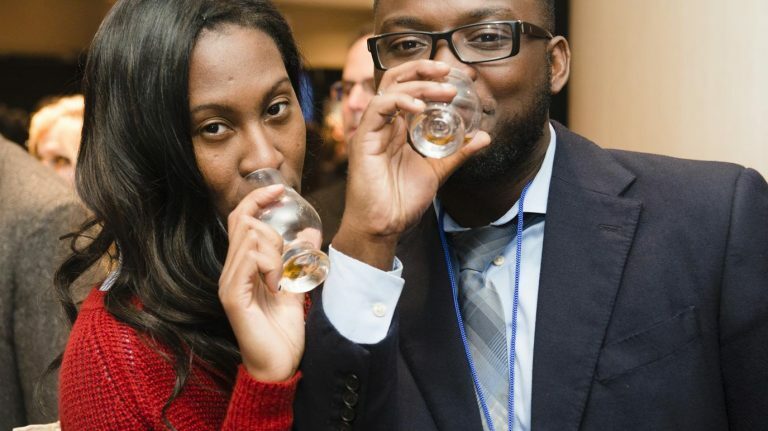 We absolutely loved the WhiskyFest. . . The people at the booths that we met were more than gracious, talkative and a pleasure to speak with about their respective products. 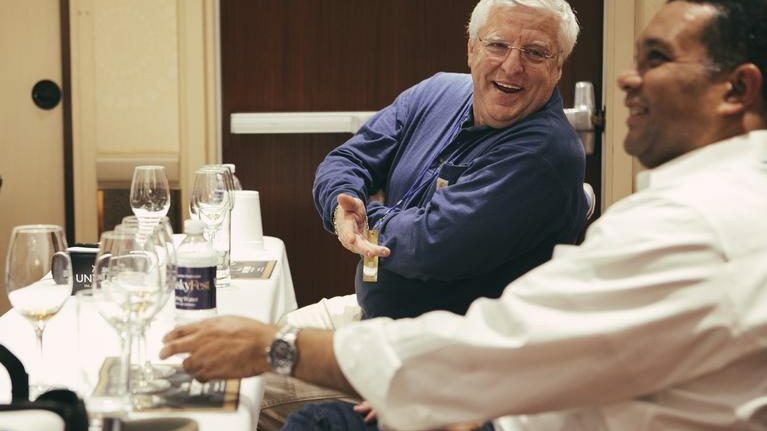 Every year at WhiskyFest I get an informative and delightful two-hour tutorial on the newest products and trends in the spirits world. It’s extremely useful. 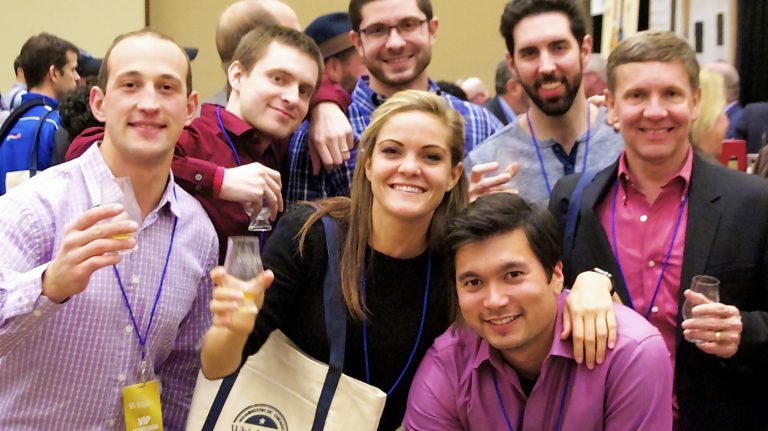 Loved everything about the WhiskyFest and I can’t wait to come next year. It was truly a heavenly experience for any fan of whiskey. The classes were well done and quite informative. And the folks who manned the booths were friendly and knowledgable. It was a great experience!